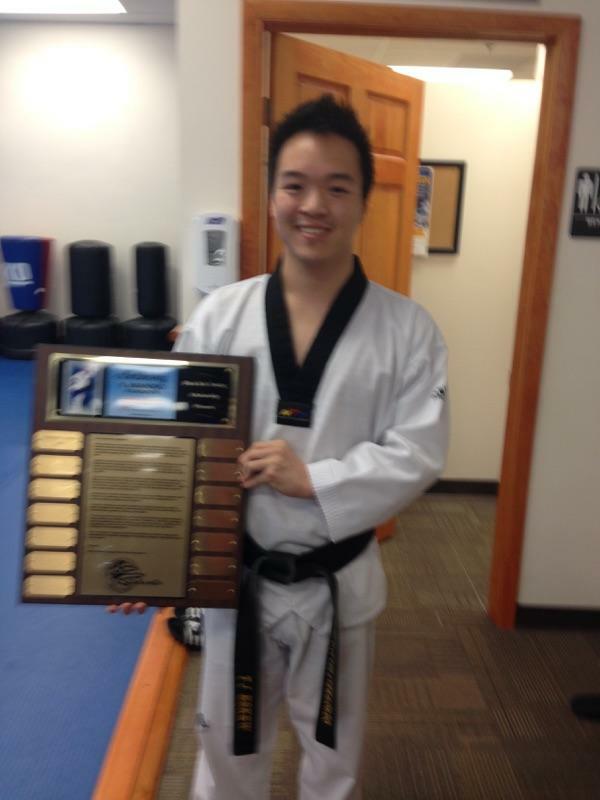 Anthony was a Black Belt student and assistant instructor at the Master Chong's Amherst location during the early 2000s. He was intense and focused in his own training, and at the same time personal and friendly when helping others. He was a wonderful example of the “World Class spirit” and a valuable member of the Master Chong Team. 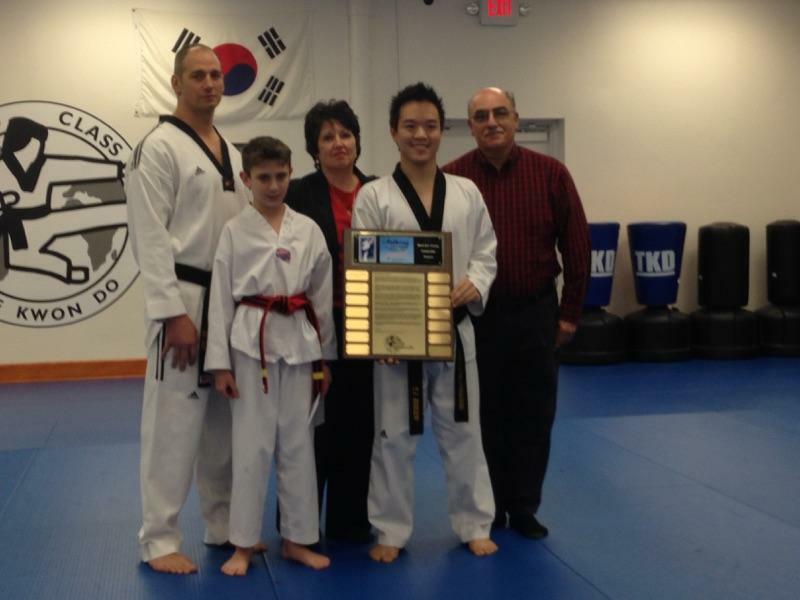 In honor of his memory, the AVM Foundation would like to honor Anthony’s passion for Tae Kwon Do, by awarding a scholarship for the Black Belt testing fee for one Amherst dojang candidate each December. To apply, candidates are asked to submit a one page essay about how they intend to apply the following character traits in their role as a Black Belt in the Amherst dojang: passion, kindness, and respect. The essay should be a minimum of 250 words, and can also include information on your history as a World Class Tae Kwon Do student. The AVM committee will read all submitted essays and notify the center of the winner. 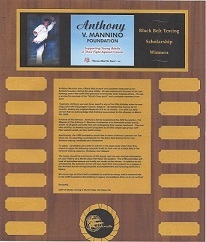 In addition to the scholarship, the selected winner will also have their name placed on a plaque in the Amherst school recognizing this accomplishment and honoring Anthony’s legacy. 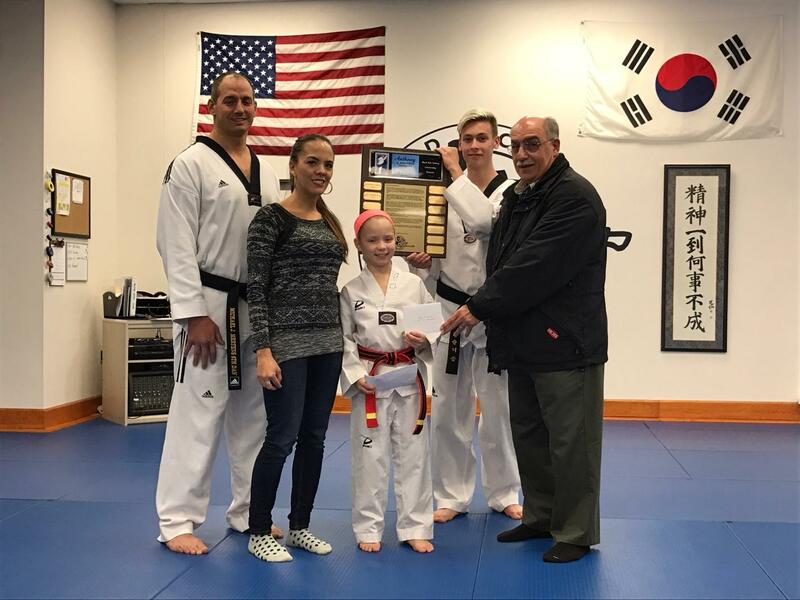 Master Chong encourages all Black Belt candidates to submit an essay, and to demonstrate to the AVM Foundation that Anthony’s legacy of excellence lives on in our school! 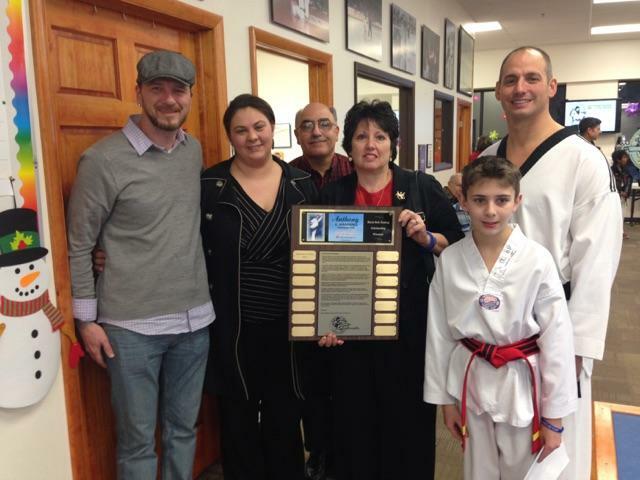 Black Belt Scholarship Plaque - This is a perpetual plaque that is hung at Master Chong's Tae Kwon Do at the Amherst Location. 2016 AVM Scholarship - Master Mertens, ,Selena Marshall, Emma Marshall (Scholarship Winner), Sebastien Bowen, and Tony Mannino. The AVM Foundation looks forward to meeting the 2016 Recipient....see you in December, 2016.